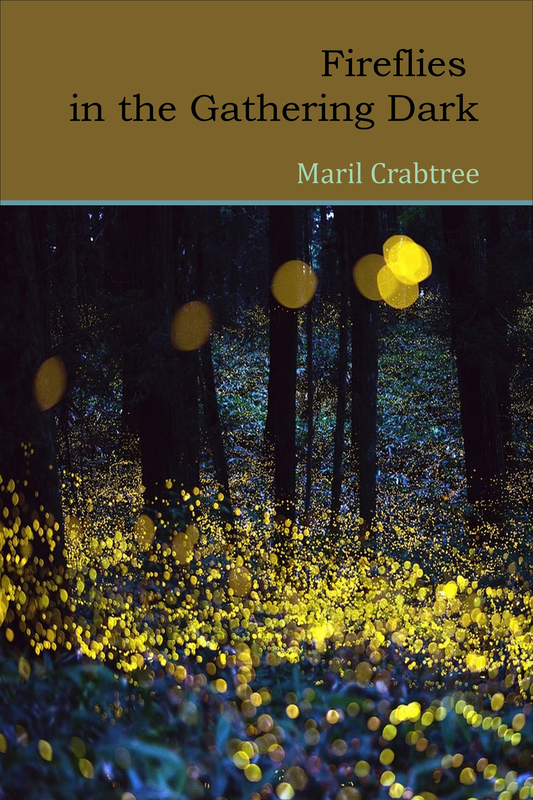 Maril Crabtree's latest poetry collection is ordered around the "breaking wave" of time and memory in three sections: Remembering, Living the Green Life, and Wild Heart. The poems traverse landscapes, inner and outer: physical landscapes and metaphysical ones; emotional and relational ones; the landscape of age, from childhood to maturity; and the questing landscape that leads to new understandings of love, death, and infinity – which create an impact on how we experience connection to everything. Maril Crabtree’s poetry, essays, and short fiction have been published in numerous books, literary journals, and anthologies.